Does your business require the flexibility, convenience and security of a dedicated warehouse? Have you concluded that your core competencies are in manufacturing or marketing and sales? 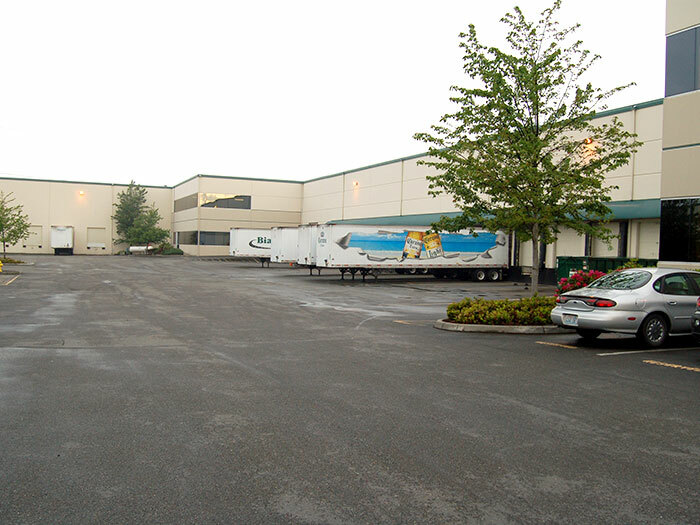 Do you need warehouses in multiple locations for the distribution of your products? Freight logistics, warehousing and transportation can be a hole you pour tremendous amounts of capital, and still not get the results you need. 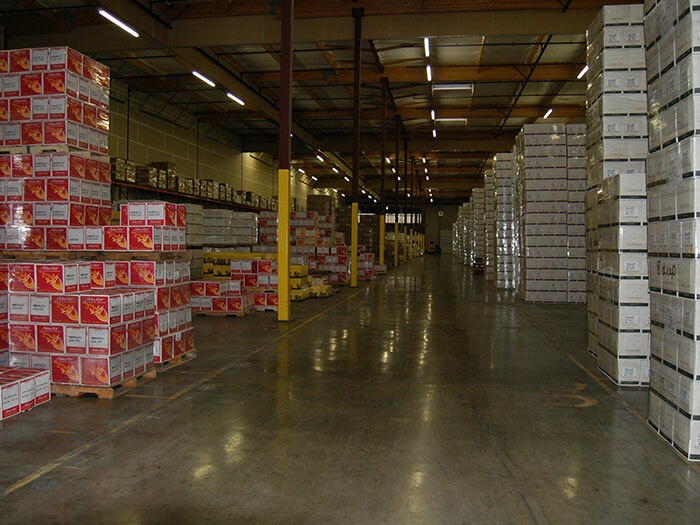 Biagi maintains over 4.5 million square feet of food grade warehouses located across the USA. If a dedicated warehouse is what your company requires we have the team to acquire, equip, staff and manage your warehouse and distribution facility. Our state-of-the-art warehouse management systems will ensure the efficient handling and control of your inventory. 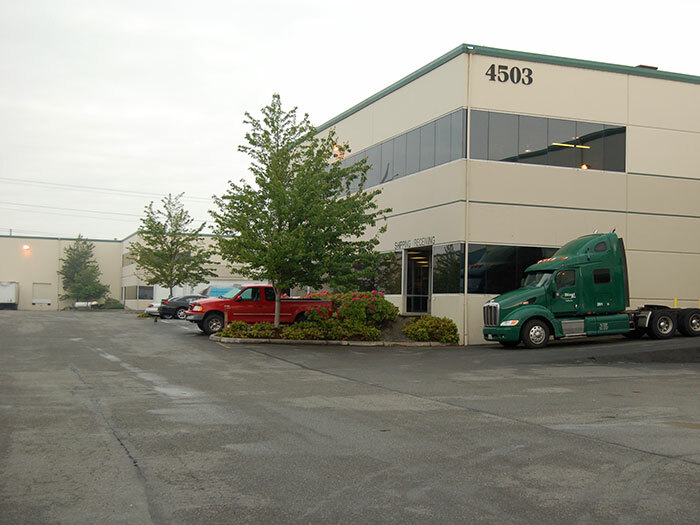 Biagi Bros understands 3PL, freight logistics and supply chain management. 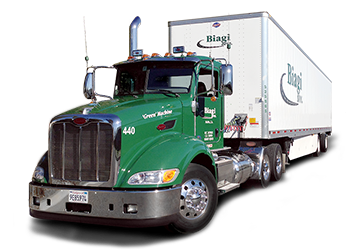 Warehousing and transportation are the core competencies of Biagi Bros. Our team will work with you to help you conserve capital by becoming more efficient in your supply chain management. Loyalty is a word that is not bandied about a lot today, but Biagi Bros is built upon relationships. We treat your business as an extension of our business. When you succeed we celebrate with you and we do everything we can to help you succeed in your business. Our relationships are not only with you our customer, but also with our own staff, management and vendors. We believe in loyalty and we act it out in all of our business relations. Does Biagi Bros sound like a good fit for your company? Talk to us or visit one of our convenient locations in California (Napa, Van Nuys, Ontario and Benicia) and other locations in Chicago IL, Auburn WA, Tucson AZ, Oklahoma OK, Houston TX, Arlington TX and Jacksonville FL.